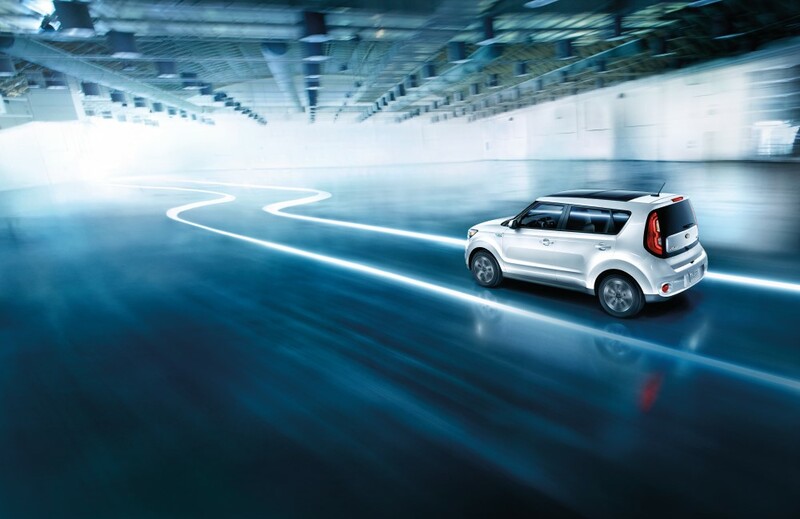 For the fans of the iconic Kia Soul, there’s an exciting new Kia Soul model heading to Ewald Kia. 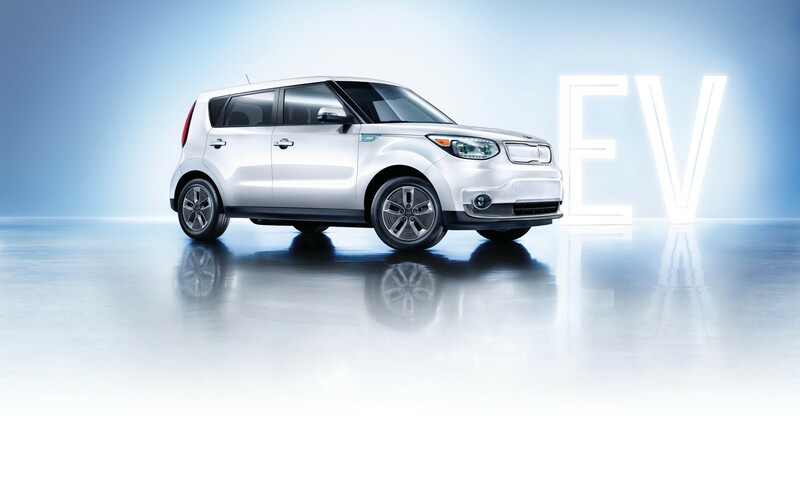 The all-new Soul EV is the perfect choice for drivers who have been wanting to make the switch to an electric vehicle. This all-new Kia SUV model runs on 100% renewable electric energy - meaning that it is completely gas free. Driven by a powerful and efficient electric motor and powered by rechargeable battery packs. As you’ll see, there are a myriad of benefits to going electric with the all-new Soul EV! Those who are looking to cut costs and reduce their fuel consumption will find plenty to love in the Soul EV. It’s completely powered by electricity, so you can say goodbye to the burdens of high fuel cost. Additionally, you can reduce your carbon footprint quite substantially. In fact, when you drive an electric vehicle like the Soul EV, you’ll produce zero tailpipe emission. 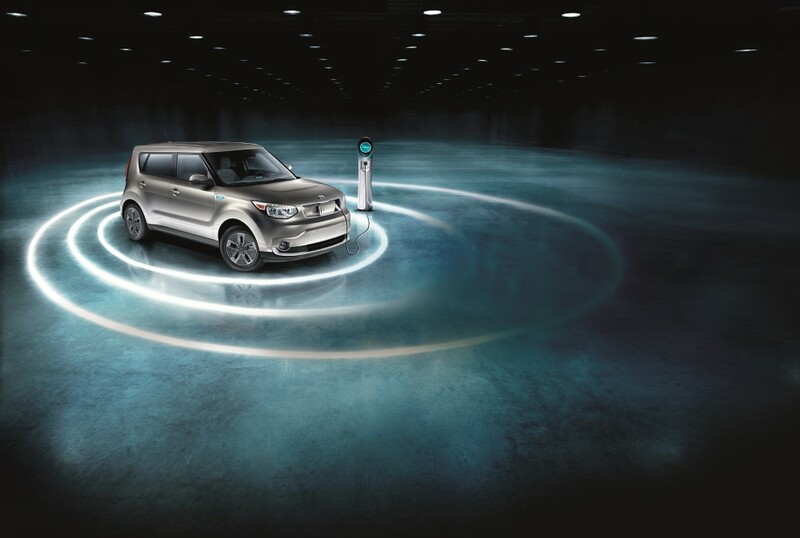 The Soul EV is the first ever vehicle to receive UL Environment recognition! This SUV is built with savings and the environment in mind. You may think that to drive an electric vehicle, you’ll have to sacrifice interior space and high tech features - but that’s not the case at all with the new Soul EV. The 60/40 split folding rear seats offer an impressive 49.5 cubic feet of cargo space. This Kia Soul SUV is designed to fit your friends, family and any gear that you might need. In order to provide a great amount of driving range, the Soul EV features a slim lithium-ion polymer battery. In order to maximize cargo space, the battery is located conveniently under the floor and out of the way. This also lends itself to a lower center of gravity, improving the handling you’ll find in this innovative Kia SUV Model. You might be concerned that with an electric vehicle, you’ll have to wait hours for it to charge. Not with the Soul EV! It comes standard equipped with the fastest available quick charging port - the DC Fast Charge! This impressive port makes it possible to bring an empty battery up to 80% in a mere 30 minutes - letting you get on the road sooner and for longer. With over 45,000 240-volt charging outlets across the nation, and more DC Fast Charge support being added all the time, you’ll have no trouble finding a convenient place to charge up. When it comes to interior features - there’s a ton to love in the Soul EV! With features like a standard heated steering wheel and six-speaker sound system - you’ll enjoy a refined ride that goes beyond what other Souls have offered before. Eco-friendly seats feature contrast stitching, lending ample style to the spacious interior. The comfortable and durable eco-cloth seat fabric is constructed from natural plant-based materials like corn and sugar-cane. They offer unparalleled comfort and durability while remaining environmentally friendly. With the available UVO eco system, you’ll be able to connect your compatible mobile device with the UVO eco app. You can stay informed on your Soul’s battery charge status, receive alerts, unlock the driver door and adjust temperature settings all before you even open the door. If you’re in need of a place to charge up, just tap the Nearby Stations icon on the Soul’s built-in screen or in the UVO app. You’ll see a list of nearby charging locations, be able to get directions and see information in real time. Designed form the inside out to offer unprecedented style - you’ll be blown away by the stunning exterior styling to be found on the Soul EV. With blue accented projector beam headlamps, you’ll have excellent visibility. The Super Low Rolling Resistance Tires (SLRR) will assist in increasing your Soul’s efficiency and range. You won’t find a front grill or a rear exhaust pipe on this all-new Kia Soul for sale - instead you’ll enjoy a sleek and streamlined exterior that is sure to turn heads. 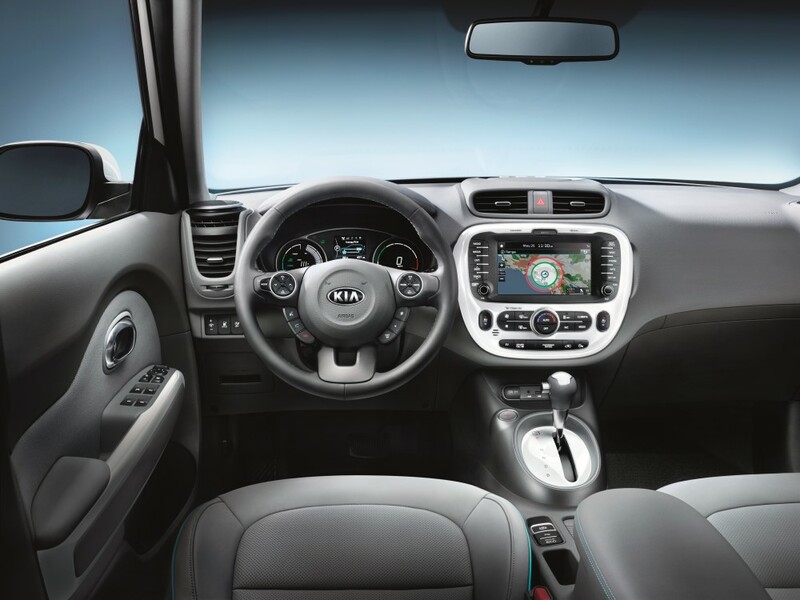 Craving a vehicle that features the latest technology that Kia has to offer? Then the Soul EV won’t let you down! With Apple CarPlay™, you’ll be able to access your iPhone® directly from your Soul’s 3.5 inch OLED display. Send texts with voice command, ask Siri® for information and get visual navigation right from your phone. If you have an Android™ phone, you’ll love to ability to use popular apps, access Google Maps™ and much more with Android Auto ™! We’ve only touched on all the marvelous features this new model of Kia SUV for sale brings to the table. Call Ewald Kia today at (262) 226-2341 for more information about this remarkable new electric SUV!